Amazon’s assault on the hardware world continues. Jeff Bezos’ company has revealed its latest iteration to its Fire TV Stick, introducing 4K support, Dolby Atmos and Dolby Vision, and all bundled together for a highly affordable $49.99. If you are going to introduce a revamped version of some existing hardware, then you may as well make it worth talking about. 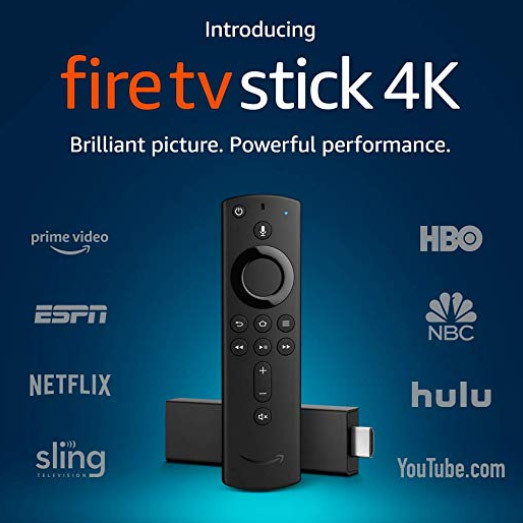 The new Fire TV Stick 4K offers 4K streaming capabilities, Dolby Vision, Dolby Atmos, and HDR10+, all thrown together in one highly portable little device that offers more power with the same portability as its predecessor. 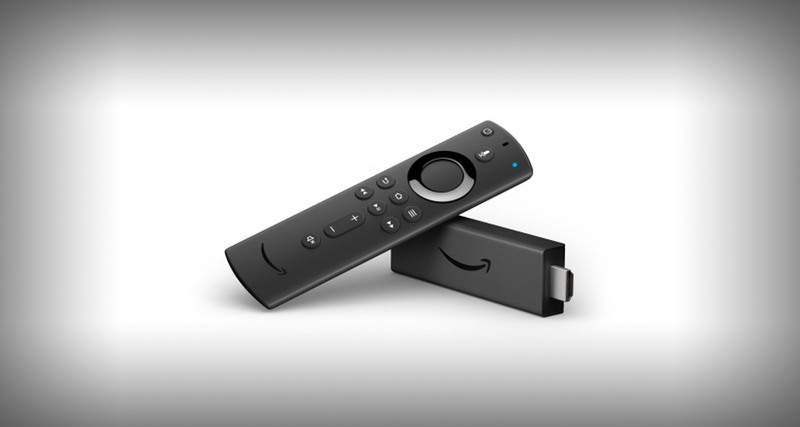 From a power perspective, Amazon is citing that the new Fire TV Stick 4K is more than 80-percent more powerful than the hardware it’s replacing thanks to its new quad-core 1.7GHz processor. This new architecture introduces faster loading times, meaning less waiting around and impressively enhanced picture quality. The new 4K functionality, as well as the support for Dolby Vision/Atmos, means that Fire TV Stick 4K owners can also take advantage of Amazon’s impressive library of 4K and Dolby Vision content as long as they have the relevant hardware in place. In addition to those new features, Amazon is still providing access to all of the usual apps and experiences that Fire TV Stick owners love, such as Netflix, Prime Video, Hulu, CBS All Access, and all of the necessary Alexa Skills that consumers interact with. The brand new hardware is available for pre-order right now for $49.99 and will start shipping in Canada and the United States on October 31st.